Is the Moon a Planet,Too? Lunar scientist Barbara Cohen explains how our moon functions very much like a planet. You’ve all probably heard about the International Astronomical Union (IAU) decision to define a planet — probably because it clarified that there is a big belt of icy objects out beyond the orbit of Neptune, and we now know that Pluto is one of thousands of them. The IAU definition also excludes moons from being planets. But did you know our moon functions like a planet? It has a lot to teach us about how planets form and evolve. Like the Earth, our moon has a crust, a mantle and a core. These interior layers we think are present on most planets, even if the crust is made of rock or ice. Mars probably has a crust, mantle, and core, and so do Venus and Mercury. The rocks we brought back from the moon from the Apollo missions helped us learn that this process of forming internal layers, or differentiation, is a common process on all planets. So when the moon formed, it formed like a planet. Another hallmark of planets is that they have active geology. The big, dark splotches you see on the moon’s surface are lava flows. Yes, there were active volcanoes on the moon. 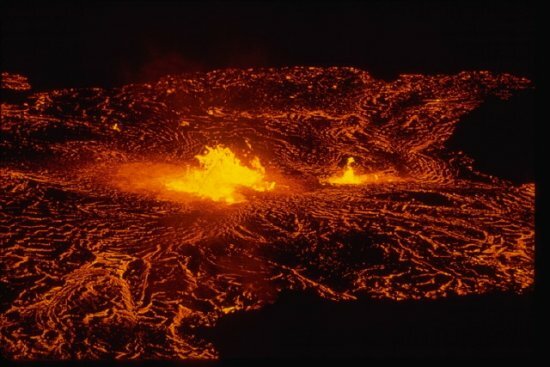 There aren’t any volcanic cones, because the lava was very fluid and flowed out through cracks and into low-lying areas. The Apollo samples contain small beads of volcanic glass that tell us there were giant fire-fountains on the moon too. Though volcanic activity on the moon ended about 3 billion years ago, the Apollo missions picked up thousands of earthquakes on the moon, or moonquakes. 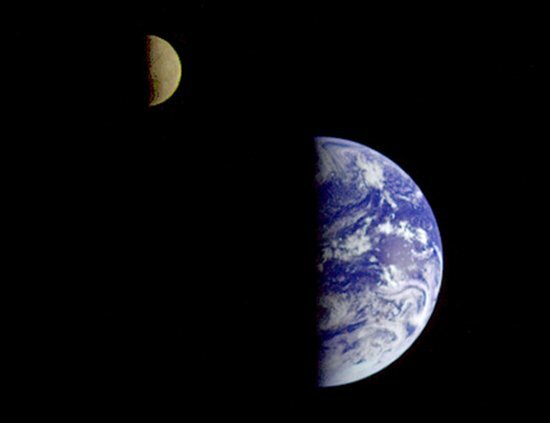 Moonquakes tell us that the moon is not geologically dead. It’s still acting like a planet today. My favorite part about planets is their impact craters, formed when asteroids or comets whizz into our part of space and collide. When you look at the moon, you can see that it preserves many impact craters on it for researchers like me to study. Did you know that all the craters you see on the moon (and there are hundreds of thousands of them!) had counterparts on the Earth at one point? We don’t see many impact craters on Earth today because the Earth’s crust continually renews itself and erases old rocks and formations. No one rock on Earth is older than 4 billion years. 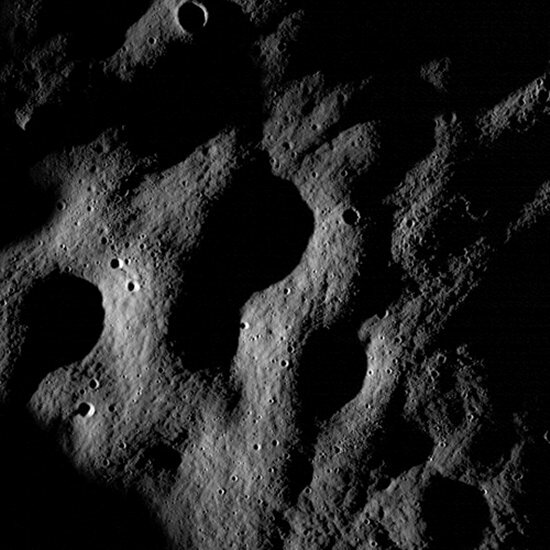 The Earth definitely got beat up by impacts from comets and asteroids in its past — and that record is preserved for us to study on the moon. For me, the best thing about the moon is that it may not be defined as a planet, but it definitely acts like one. 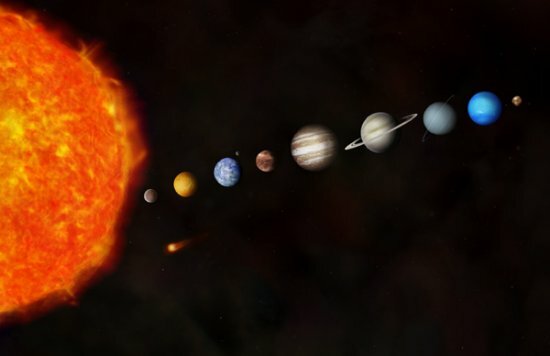 Studying the moon allows us to learn about how all planets work. And because the moon is ancient, it’s like a time capsule back into the early days of our solar system. But, I also love that the moon looks so beautiful reflecting sunlight to us on dark nights and I can’t wait to get more information from our two lunar missions. Godspeed LRO and LCROSS! Author Posted on July 10, 2009 May 23, 2013 Categories UncategorizedTags LCROSS Observation Campaign, LCROSS Shepherding Spacecraft and Centaur, moon, planet53 Comments on Is the Moon a Planet,Too?